When Susan Tedeschi’s cell phone rings in an L.A. hotel room, a female voice answers, but it isn’t the one I’m looking for. It’s actually Tedeschi’s mom, who, in a very motherly way, explains that her daughter’s in the bathtub. Sounding concerned that her child might miss out on some valuable press, the helpful woman wonders if I’d like to hold on for a bit, but I decide to call back a little later. Far be it from me to rush a hard-working blueswoman in the midst of her ablutions. 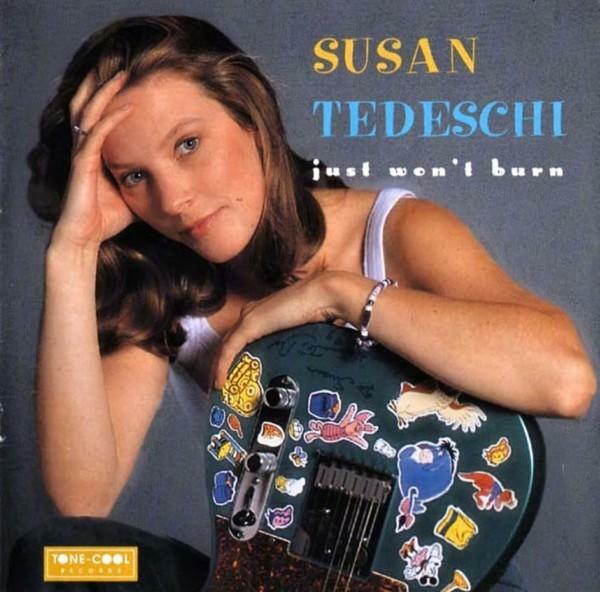 Ten minutes later I hook up with Tedeschi, who is scheduled to play the next night at an L.A. bar called the Mint, performing tunes from her debut CD, Just Won’t Burn. 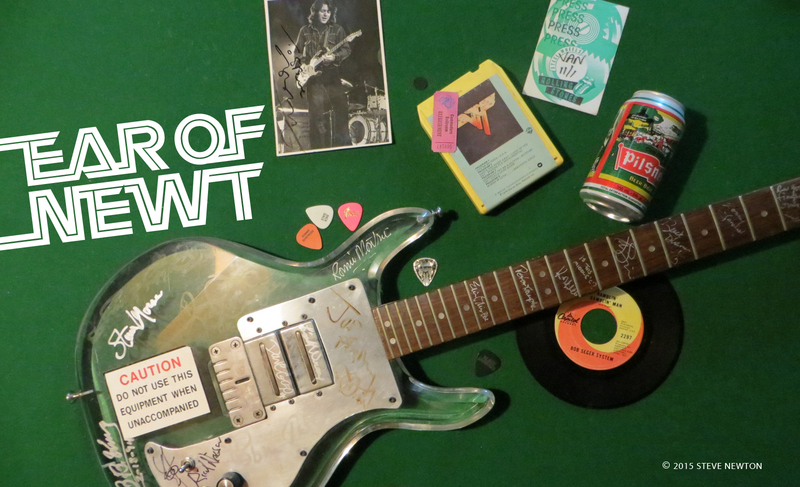 The 28-year-old is pictured on the cover of that disc cradling a Telecaster that sports Clarence “Gatemouth” Brown’s autograph and a whole whack of cartoon stickers. It seems that Tedeschi—whom the Coastal Jazz & Blues Society brings to the Starfish Room on Saturday (December 5)—likes to rock out in the company of Piglet, Eeyore, and Minnie Mouse. Or she did, anyway. All the autographs on Tedeschi’s Tele were put there by people she’s toured with, so she’s been picking up live pointers from some of the finest bluesmen in the game. Although she started playing acoustic guitar at the age of 14, it wasn’t until Tedeschi was 22 that she started going to blues jams and plugging in. Before that, she graduated from the Berklee School of Music in Boston, where she majored in performance and arranging. Tedeschi may be on a first-name basis with Bonnie Raitt, but the classy slide specialist isn’t one of her main musical models; she says that she’s more indebted to the likes of Etta James, Aretha Franklin, Gladys Knight, and Big Mama Thornton. Whether or not Tedeschi will ever make it as big as those blues and R&B crooners remains to be seen, but she does have some enthusiastic backers, including the publisher of Blues Revue magazine, who raves in Just Won’t Burn’s liner notes that she’ll be “the biggest thing since Bonnie [Raitt] and Janis [Joplin]”. That fancy prediction is getting played up in the advertising for her current tour, but Tedeschi’s own goals aren’t quite as lofty.